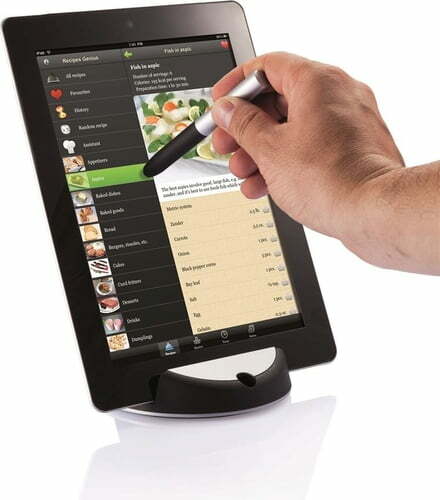 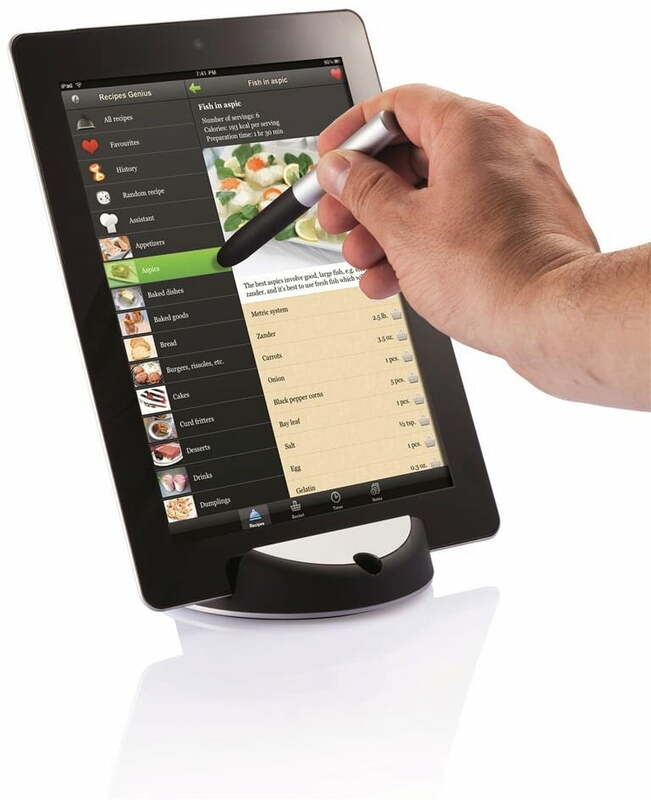 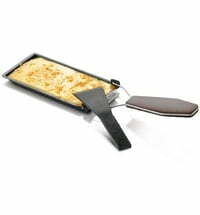 This practical tablet stand is suitable for all creative cooks. 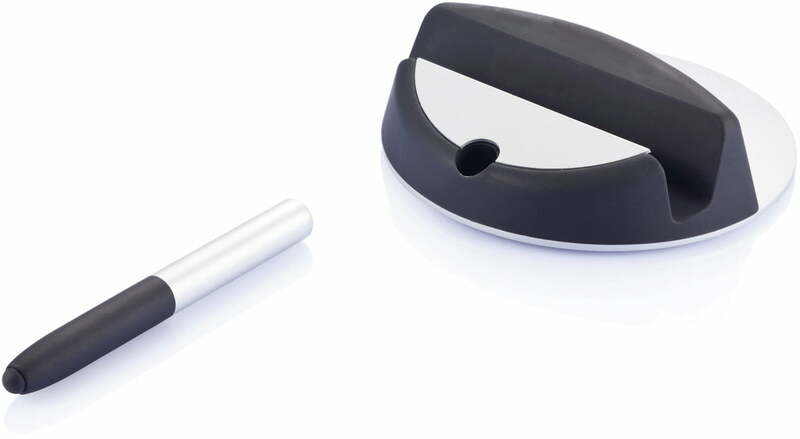 The supplied stylus allows for easy and clean operation without getting your tablet dirty! 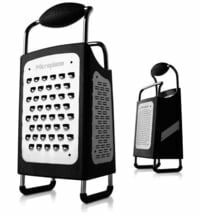 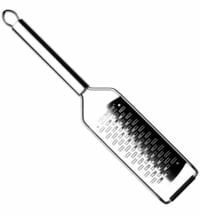 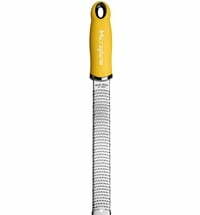 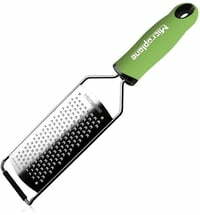 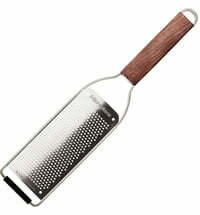 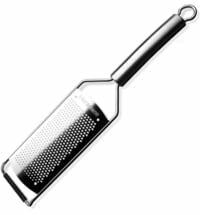 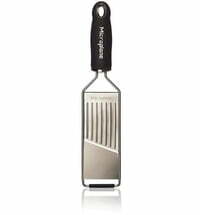 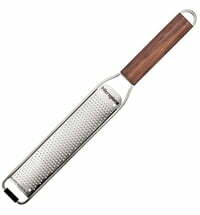 Microplane Zest Grater "Flexi Zesti"